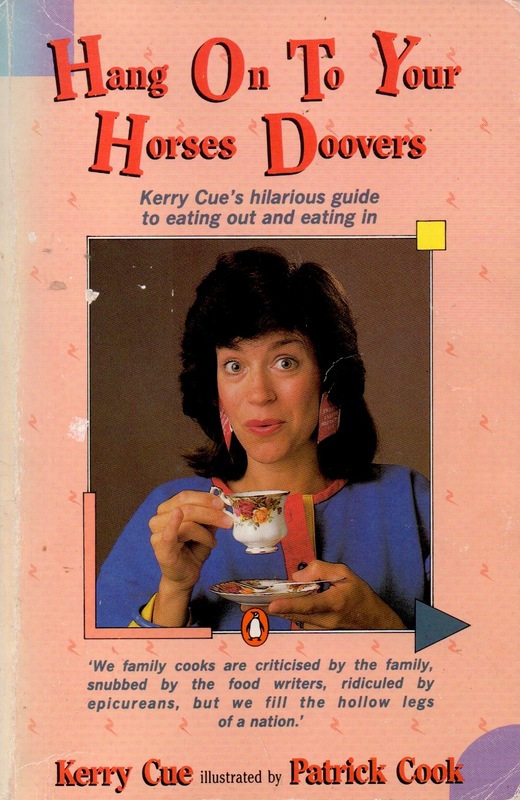 Kerry Cue has written 20 humorous and thought provoking books. 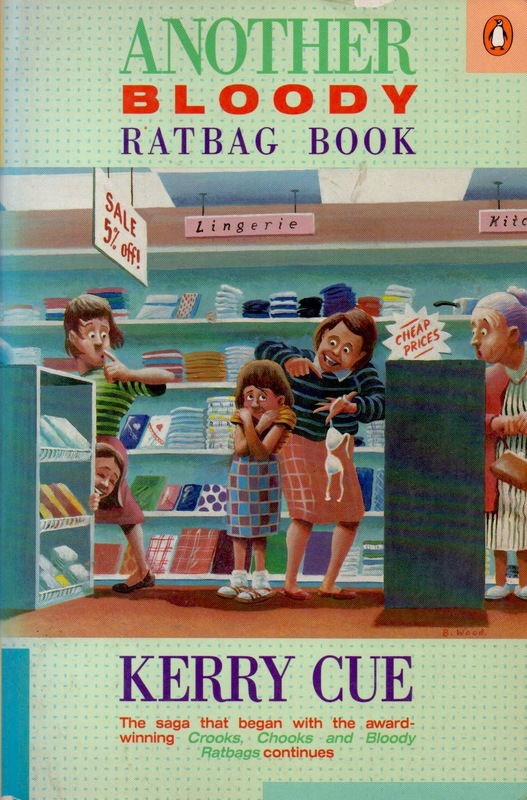 Kerry uses the Escape-the-Cliché-Thinking approach in her books. 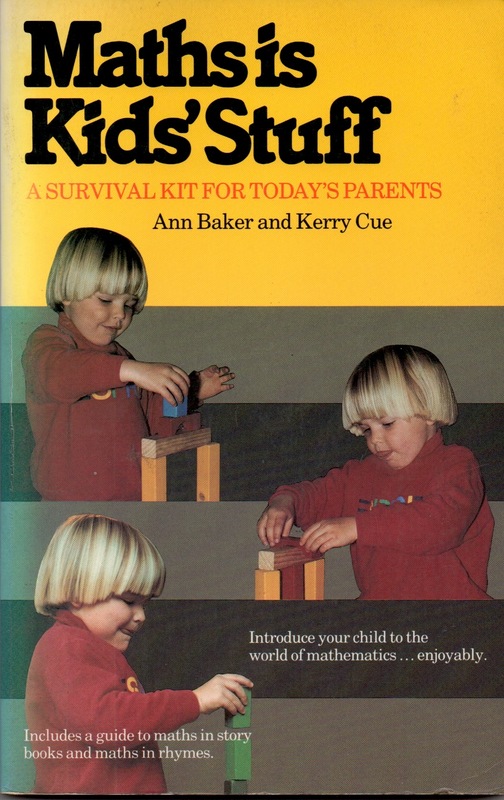 Thus Born to Whinge is an unreliable guide to parenting. 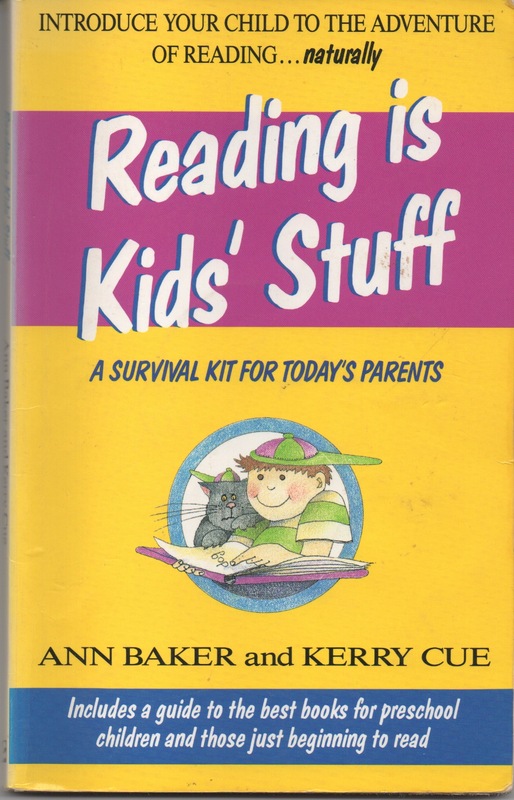 With chapter titled ‘We’ll name him Hertzhog’ to ‘A neurotics guide to childrens’ birthday parties’ doctors have recommended the book to anxious parents to make them more relaxed about parenting. God help them! Kerry’s most recent book Forgotten Wisdom, is about losing and rediscovering the Art of Happiness. 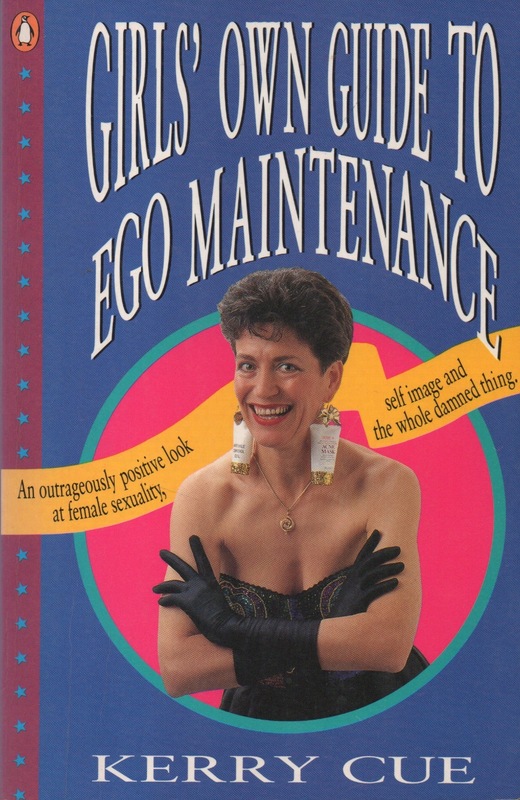 Kerry calls it her self-therapy book. In her 8 years of benign madness she lost the ability to laugh at life. Life isn’t linear and it’s not easy either but if, even in grim times, you can recognise the absurdity of life, then somehow it eases our struggles. Kerry gained an insight into clichéd thinking from this period. She was trying to turn herself into a cliché of the perfect mother, perfect author, perfect house and the perfect children. That didn’t work. That didn’t work. But once she could laugh about it… she could escape this suffocating cliché. 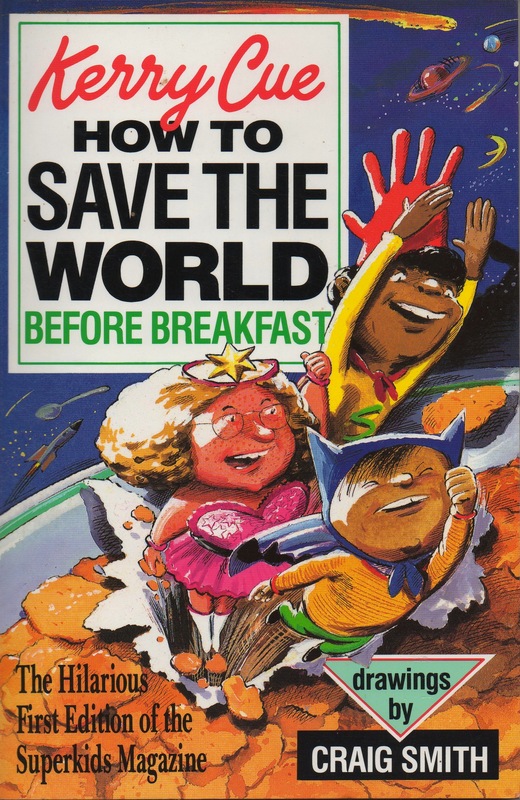 You can follow her progress in this book. 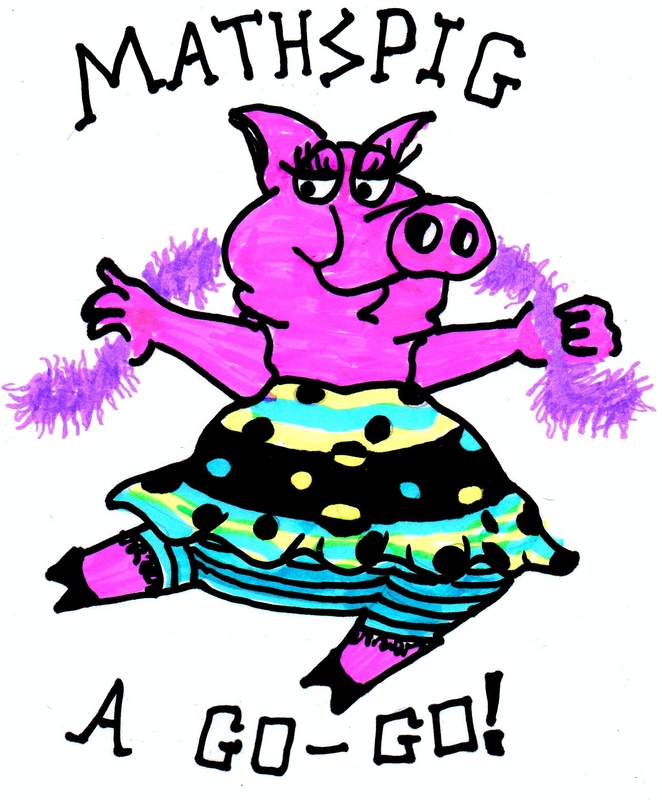 Mathspig is a Media Savvy maths blog. It is Mathspig’s objective to stick a snout in the media trough and sniff out the maths rubbish and to make maths fun. Writing this blog led Kerry to an epiphany. Kerry had studied maths and taught maths for 10 years, but coming back to maths after a 25-year break she suddenly realised she’d been duped. She never solved a maths problem that gave her an answer she she wanted to know. She wanted to get the answer right. But it had no meaning. You just move onto the next problem. So Mathspig has evolved into a blog that creates realistic problems for students to solve such as ‘Can you duck a bullet?’ Mathspig uses basic but elegant maths to make the problems accessible to all. This is her newspaper experience at work. If you ask the right question students will want to know the answer but they have to work it out for themselves. This is MOTIVATION. And it works. A humorous blog about all things FAKE. Why is poetry dead? What have poets done to send readers running screaming away from the poetry section in bookshops? Why are readers scared half to death by poets and would rather have their teeth removed than listen to a poetry reading? Kerry has some break-the-cliché answers and is currently working on shifting perceptions with humour. Meanwhile she has collected some good and readable poetry (with permission) on this blog. 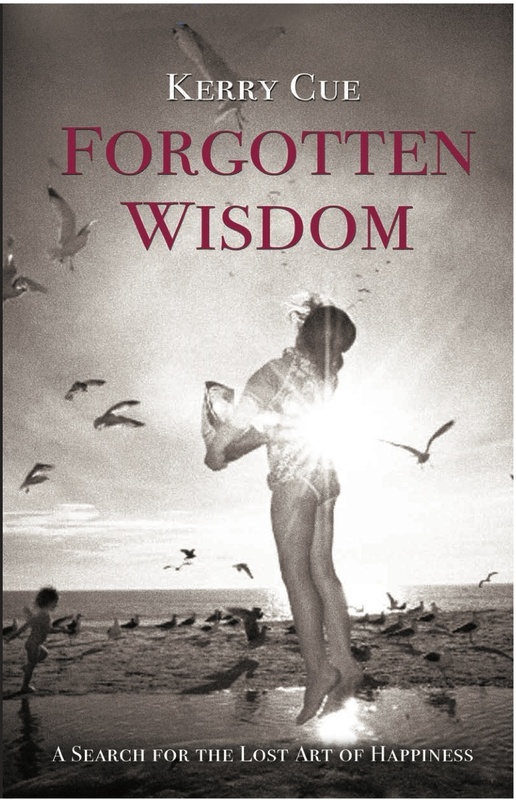 I have only just now finished reading your soulful masterpiece, Forgotten Wisdom for the third time. Your book is a most treasured item, comforting food for the soul. Having happily turned 50 last week (after many years transitioning to a much happier me) some chapters resonated stronger than ever. Your words were inspiring and often brought much needed clarity which has helped me in my journey. Thank you. Thanks so much for your thoughts. When you set out to write a ‘philosophical’ book, you hope that, firstly, someone somewhere reads it and, secondly, that it has a positive impact on their life. Needless to say, I lerv praise. More importantly, however, your comments suggest that MeLand gave you something to think about and that for me is pure gold. Thanks so much for taking the time to get in touch. 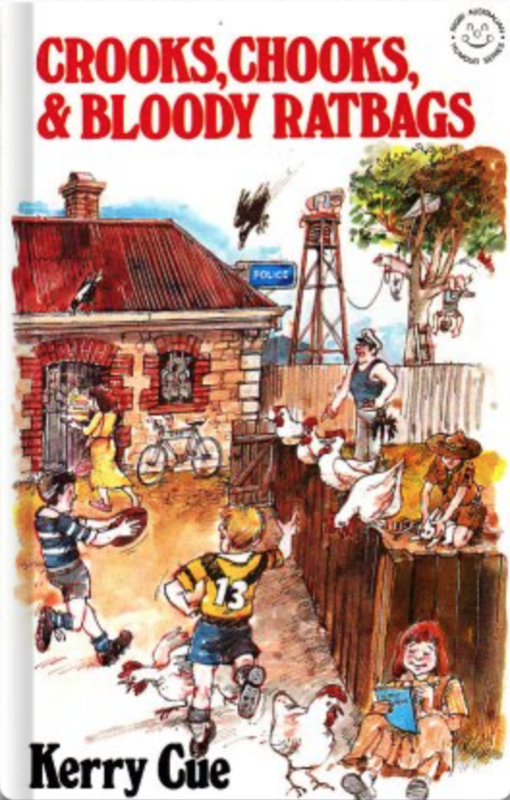 Hi Kerry, I bought Crooks Chooks and Bloody Ratbages when it was first published, then your 2nd and 3rd books, and I think your 4th book, you even rang me way back then when I couldn’t buy one of them and you sent it to me. I was absolutely thrilled that you took the time to do that. Since then I have lent them all to all my friends who also loved them, unfortunately during a couple of moves they have been lost and I would love to get them again. Are they available as eBooks as that is my preferred way to read now a days, if not could you tell me where I can purchase them again. Absolutely wonderful to hear from you again. 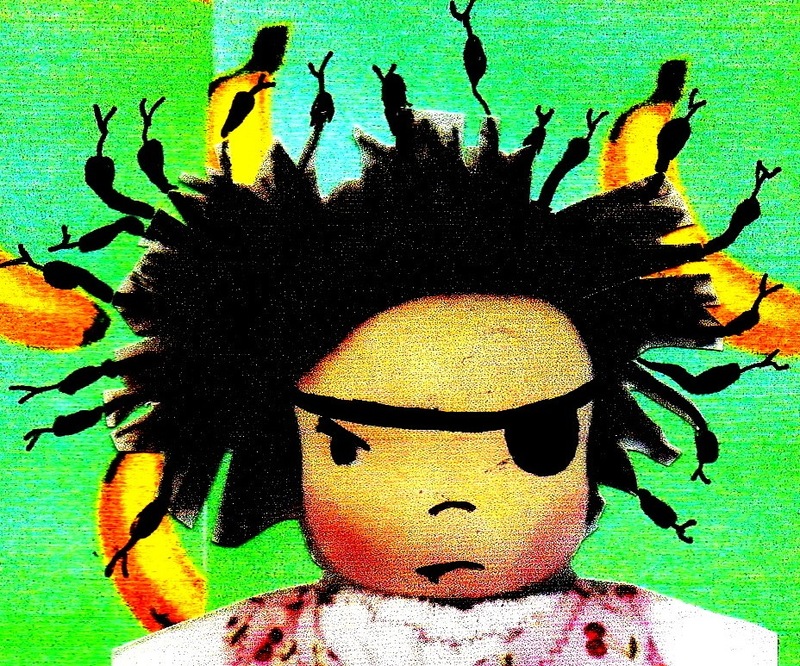 The Ratbag books aren’t available as ebooks yet. But your query reminds me to put them out as ebooks. The paperbacks are out of print. I lost a copy of My Ratbag Relatios at one talk and had to buy one from Abe Books, who added the comment ‘Good to see this book going to a good home’.Ha! So I’m not much help at this stage, but I will get on with it. 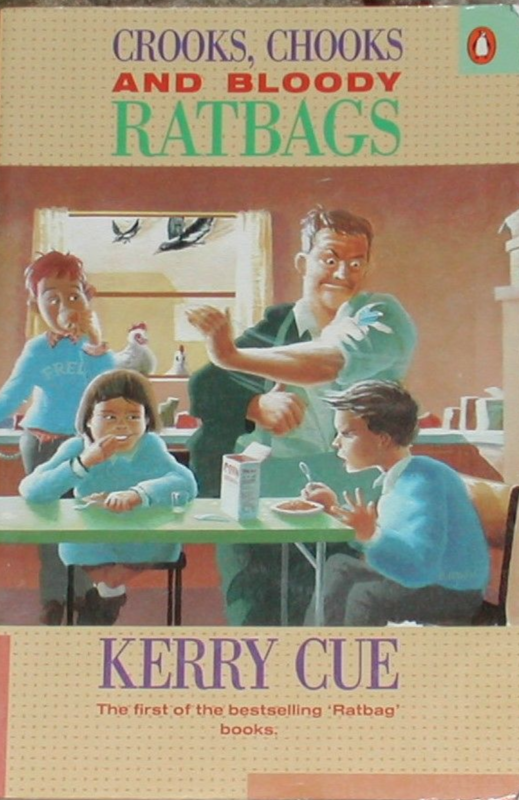 Hi Kerry, I would really like to be able access the ratbag books. I have lost my copies, and would love my daughter to read them, as they are very reflective of my life as a kid with a country copper for a Dad. Is there anywhere I can buy them, or access them as e-books? wonderful to hear from some one who also grew up on a police station. The older I get the more strange and bizarre the experience seems. But it was also an education like no other. 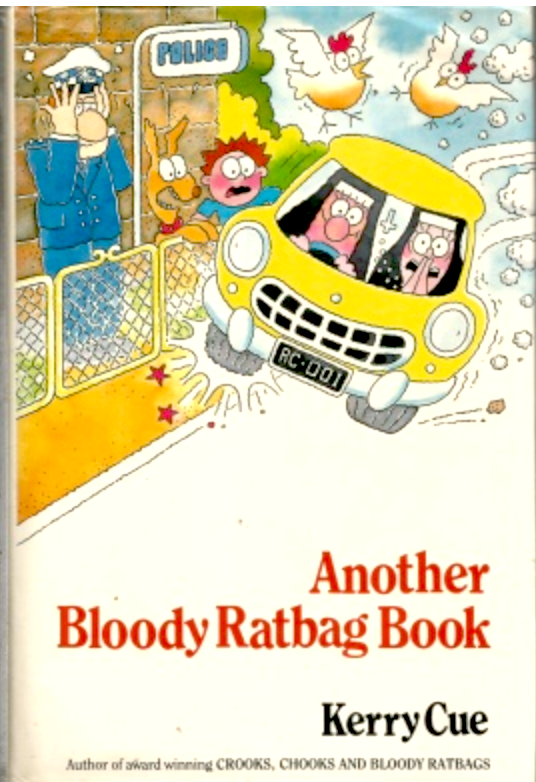 The Ratbag books stayed in print for a long time but are out of print now. You can buy them second hand online. Just Google the title. And I will put them online as ebooks when I get more organised. I’m sorry I couldn’t be more helpful.